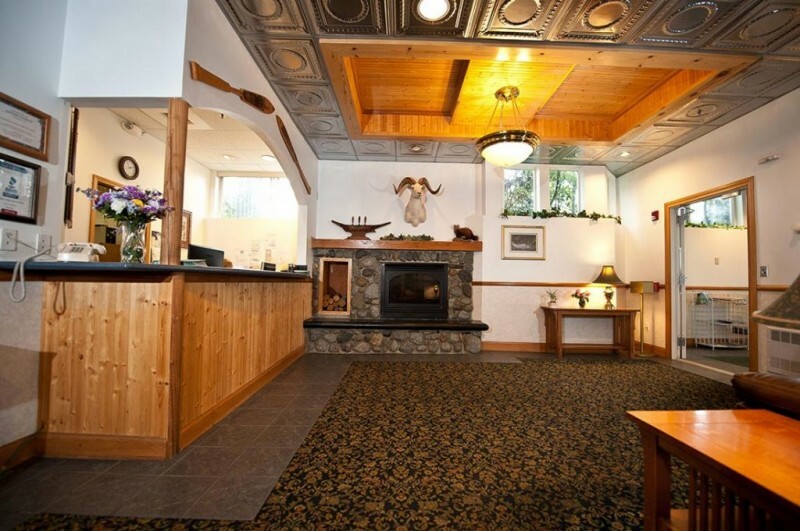 The Frontier Suites Airport Hotel is located in Juneau on Glacier Highway in the Mendenhall Valley. 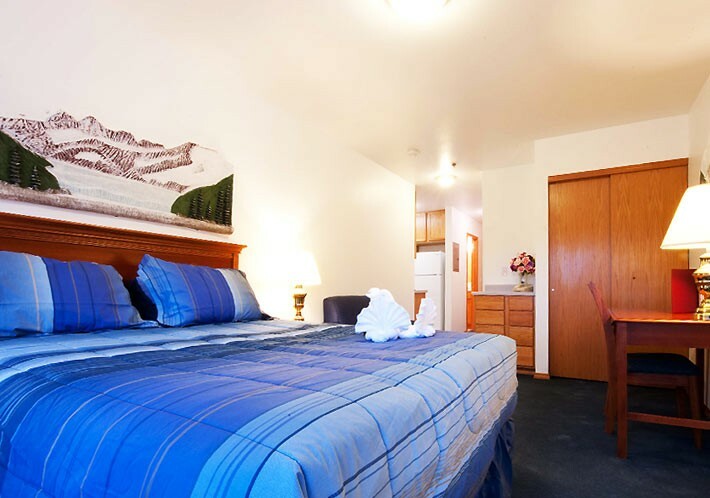 It is only half a mile from Juneau International Airport, about 4 miles from the Alaska Marine Highway Ferry Terminal, and 9 miles from downtown Juneau. We are located on the local transit bus route, with other businesses within walking distance. Getting around to see local attractions without a vehicle is therefore extremely easy. Ask about our complimentary shuttle!